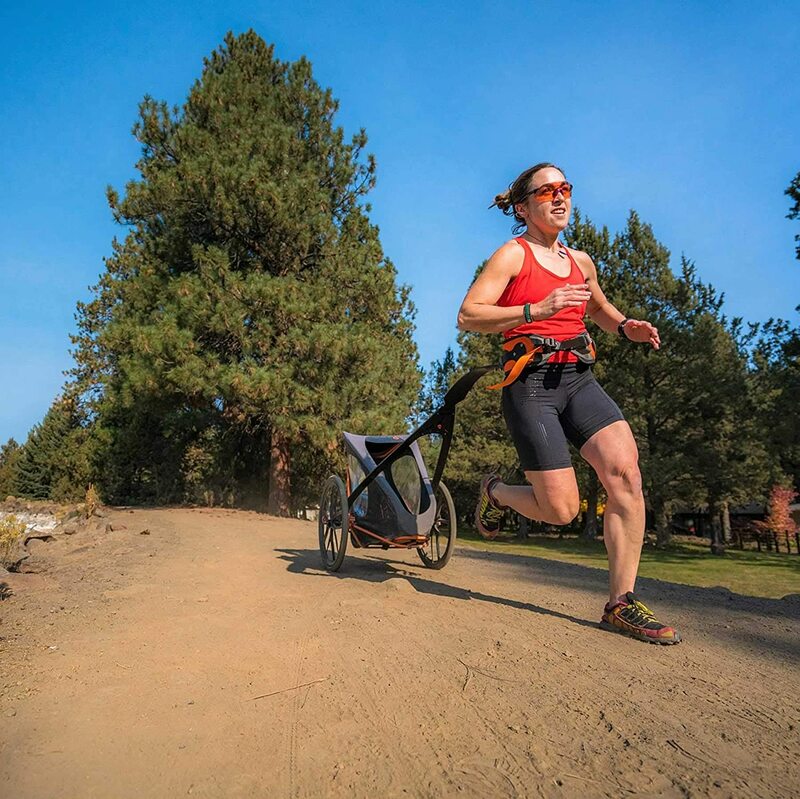 WHY IS IT BETTER: KidRunner is a high performance running stroller that enables natural, hands and arm free running that improves your running form with kids while potentially reducing stroller related injuries and fatigue. Dog running stroller capable. 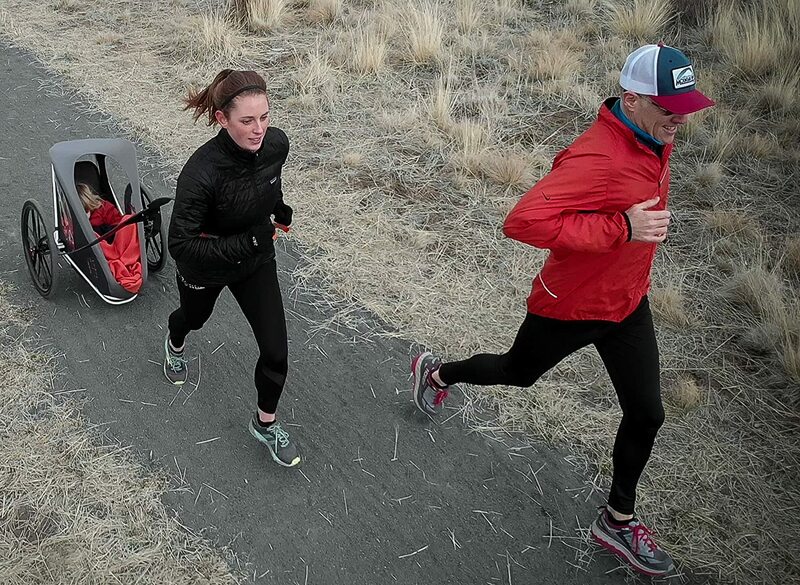 HOW DOES IT WORK: Kidrunner uses its patented harmonic dampening technology (HDT) and advanced composite materials to create natural, smooth ride, high performance running with kids including multi-terrain. 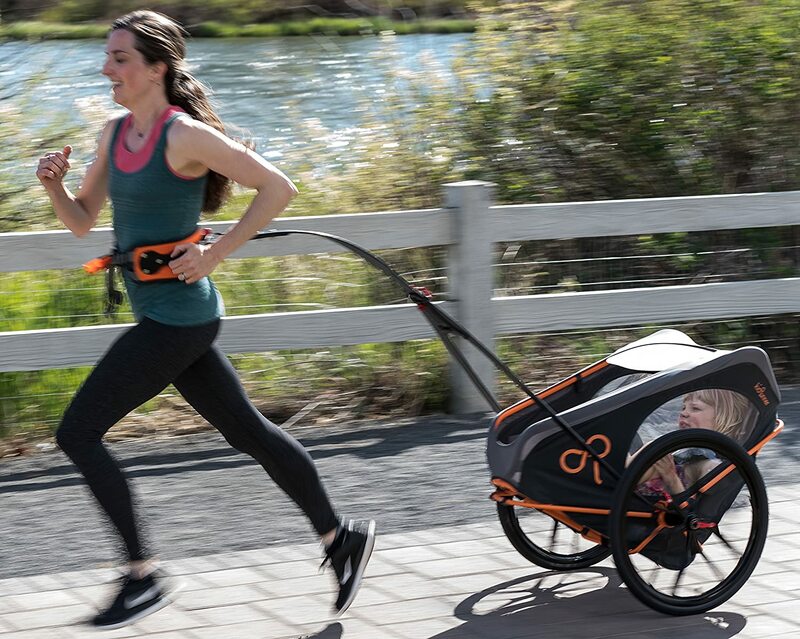 SIZE AND WEIGHT: Lightweight 19 pound KidRunner is the world’s lightest kids stroller; on average 30% lighter than other kid running strollers. Easy breakdown with quick release features. Breakdown and packable within trailer that measures 34.5” long and 25.5” high and 17” wide.